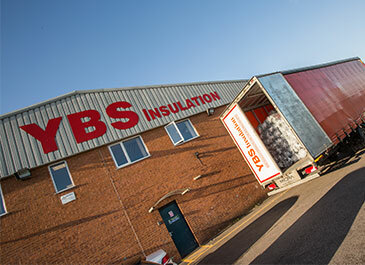 YBS Insulation is a manufacturer and distributor of insulation products. We produce the best performing multi-foil products in the market along with cavity closers and foil membranes. These products are suitable for floor, wall and roof applications, both for new build and renovations. YBS also produces products for the retail sector for general purpose applications. 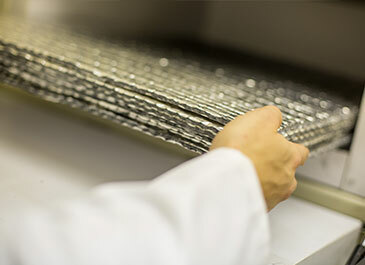 YBS continues to develop new products and improve the efficiency of insulation products. YBS Insulation was formed in 1994 and has transitioned through many different phases of evolution. The first 10 years saw YBS introduce a number of leading insulation brands including Breather Foil, Airtec, Foil-Tec, SuperQuilt and a Cavity Closer range. After moving to a new purpose built factory in 2004, investment was made in a state of the art bubble membrane manufacturing line. 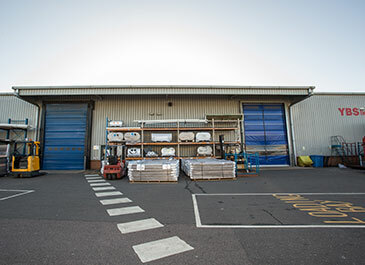 Further factory expansion and machinery investment followed in 2008 assisting the sales expansion into Europe. A Board restructure in 2014 and the launch of BreatherQuilt and ThermaQuilt in 2015 has established YBS Insulation as a market leader. 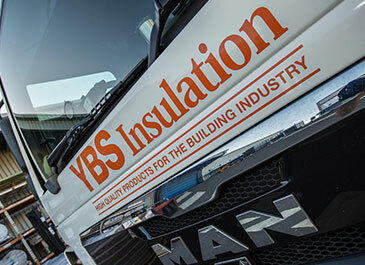 At YBS Insulation we are dedicated to offering the highest quality materials and products to our customers. 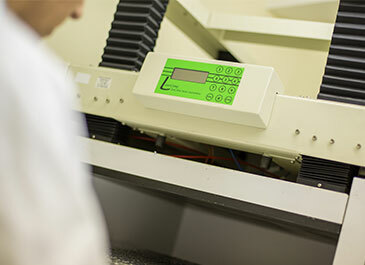 To ensure we can achieve this YBS has its own on-site laboratory and testing facility, enabling us to carry out rigorous quality control testing. This facility also gives YBS the capability to research and develop new and innovative products. Please contact the YBS technical department for more information.